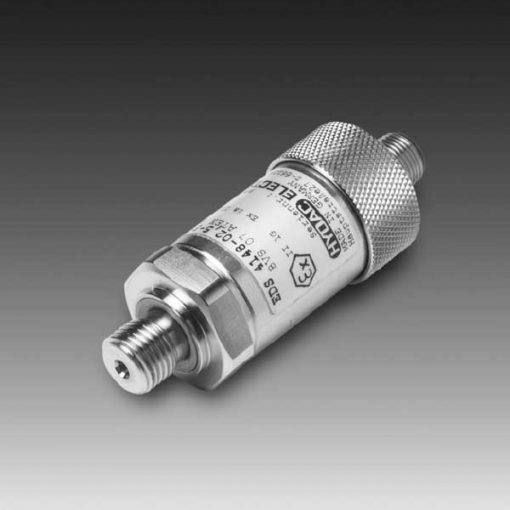 The pressure switch EDS 4100 in ATEX version, is especially for use in potentially explosive atmospheres. It is also in accordance with the EDS 4000 series. They are also factory-set according to customer requirement (not field-adjustable). Moreover, the EDS 4100 in ATEX version has a ceramic measurement cell with thick-film strain gauge. This helps measuring absolute pressure in the low-pressure range. In addition, almost all requirements are covered regarding ignition group, error class and temperature class. Please, note that versions for other protection types and applications are available on request.